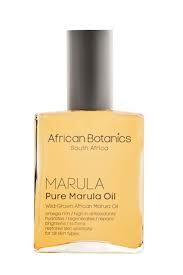 I would definitely recommend trying marula oil! 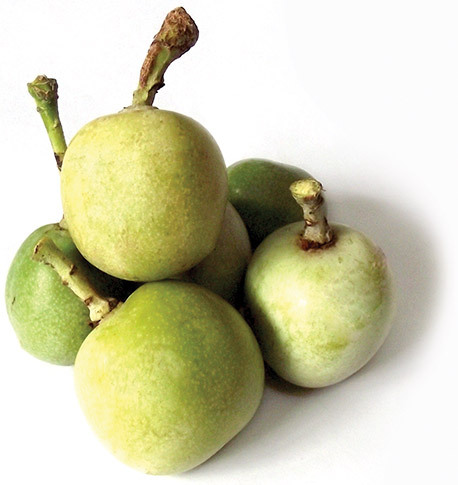 Since writing my post, I’ve found a much cheaper version of the same quality (http://www.acureorganics.com/Marula-Oil-p/041.htm). Thanks for your TJ Maxx recommendation!